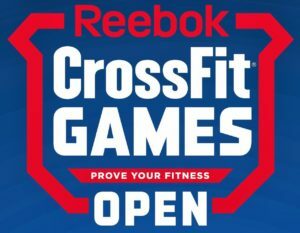 Registration for the 2018 Reebok Crossfit Open is LIVE! 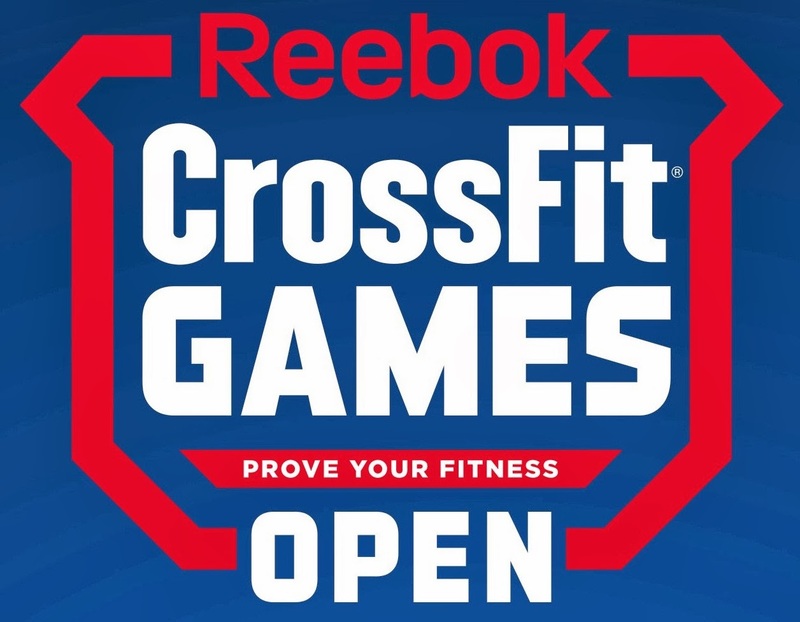 Click Here to sign up, and get on the Road to the Games! Ask your coach for more details! 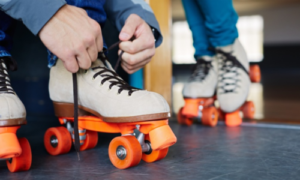 Swamp Rabbit Crossfit is going Roller Skating! *2 team members will push one another on the sled (GHD) while the third team member rows. The sled must be moving before the third team member is allowed to row.